We are an auto dealer of used cars serving: Harrisburg, Mechanicsburg, Camp Hill, New Cumberland, Carlisle, York, Lebanon, Lancaster and near. As a leading online car buying service we closed over 1 Billion dollars in special finance auto loans for people with challenged credit history in the Harrisburg area. Fast Email Responses! 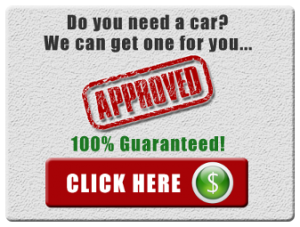 Zero Car Loan Application Fees! First class products and services with real professionals in the field and in our customer care center to assist and offer consumers choices in the ways to buy here pay here to own an automobile. Customer satisfaction. Over 95 years experience. We anticipate the needs of our customers and solve them proactively. We see every communication touch point as an opportunity to learn more and to improve our consumer relationships. We believe that customers remember and value great experiences. We are committed to build strong, enduring customer relationships. Hundreds of vehicles in stock! We plan to stay one step ahead of the competition by offering products and services that consumers want, when they want them. It’s the philosophy that has made us the leading lending services company in the country. Our high performance work environment encourages individual accountability, innovative thinking and continuous learning and improvement.